BUBBA was crowned the 8th annual Miltown Beat Down Champion On Friday May 3rd 2013. After competing in several past bouts, Bubba’s live MPC battle technique earned him the 2013 title. This year we return to the historic Turner Hall Ballroom, in beautiful downtown Milwaukee. The night features a action packed schedule of performances and battles. 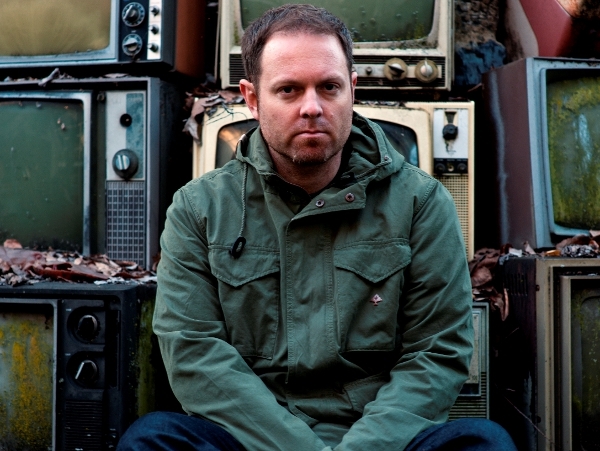 Legendary Producer / DJ Shadow will grace the stage as our 2013 guest of honor. His body of work continues to inspire music fans and DJs young and old. There are few DJs who stand the test of time through their innovative ways of music productions. However DJ Shadow continues to set standards falling into the exception rather than the rule in today’s electronic music frenzy. 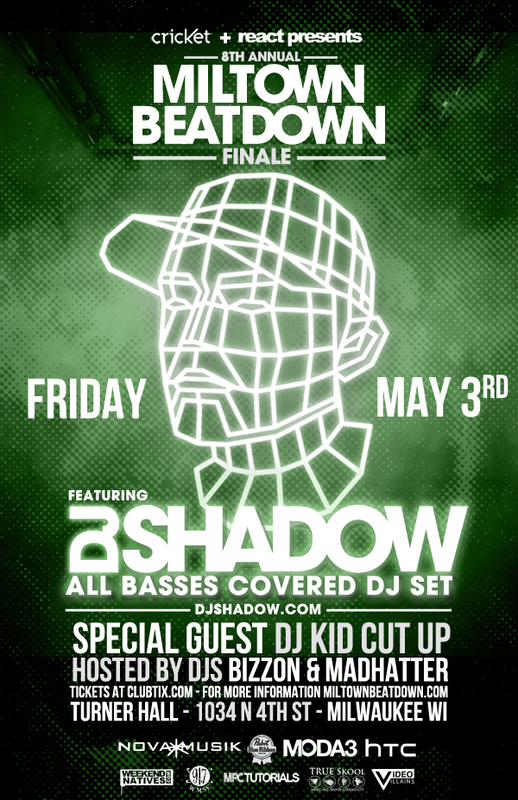 11:00 DJ SHADOW ALL BASES COVERED DJ SET. Early Registration for the 2012 Miltown Beatdown Now Open! Milwaukee’s premier producer battle, the Miltown Beat Down, is now accepting early sign-ups for the 2012 edition of the competition. What does that mean? Well, if you are 100% sure you want to participate and don’t need all of the details yet, look to your right and fill out all the info or go to https://miltownbeatdown.com/registration/ and complete the form. We want to know NOW who wants to battle! This year, the battles will take place in August. Prizes, guest judges, sponsors, venues, what your submission will look like and everything else will be announced Monday, June 4th. That’s all you need to know for now. So, as we finalize everything, you can start getting ready and know you have two solid months to prepare. It’s On! Save $5 by getting your MTBD Finals ticket early! Don’t forget that you can buy tickets for the June 10th finals at Turner Hall for $15 in advance! They are $20 at the door, so why not save yourself $5 because you know you’re going to be there? !